A new generation and new technology demands a new approach. technology to customize the best PR and fundraising initiatives for your association and community. message with a focus on the quality of each contact. Bring your association and the community together with a great, no cost event. Contact our rep today for details. 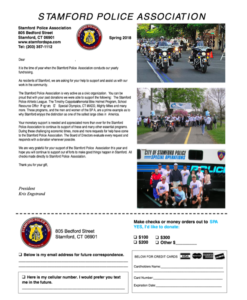 Customized, copyrighted SAVE-A-LIFE Educational Manuals, Calendars or Yearbooks for your association. As always the program is no cost or work for you! We handle Ad Sales , Production Design and Print + Online Distribution. This is a great way to raise funds and get your message out to the community. Let TCI send a targeted, high quality mailing to your community. This is a great vehicle to reach out to your supporters and build your donor base. and social media pages. Contact a rep today for a free consult.